Google has launched “Google Play”, (play.google.com) a service bringing together Google Music and the Android Market in one unified experience as a music player and online store for books, movies and apps for Android phones and Android tablets, integrated with Google+ social network and Youtube music videos. 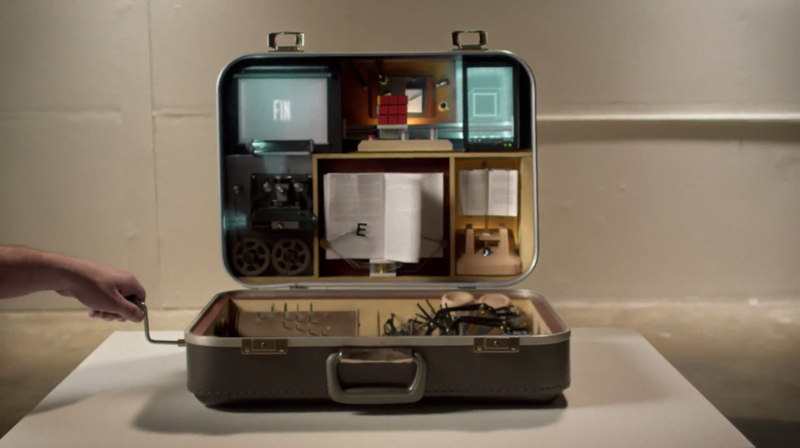 The service is promoted in “Introducing Google Play”, in which clunky technology pieced together in a suitcase is used to demonstrate the power of integration. The Introducing Google Play commercial was filmed using two suitcases, one of which worked with the help of five to six puppeteers/engineers. The Introducing Google Play ad was developed at Studio G by writer/director Jonathan Zames, producer Yovel Schwartz, line producer David Dranitzke, product marketing manager Paola Veglio, art director Garrett Lowe, director of photography Adam Santelli. Production was done at Camp Creative. Fabrication and practical effects were produced at White Room Artifacts. Visual effects were produced at HOPR. Motion control was by Camera Control. Sound was designed and mixed at Sound Lounge. Music was produced at Headquarters Music.